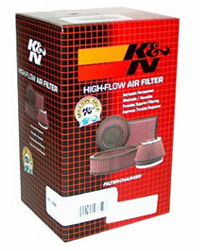 K&N Air Filters - High Performance, Straight out of the Box! 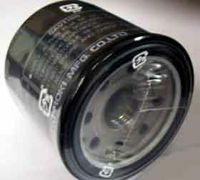 K&N filters have been shown to increase airflow, even over open systems (and even when dirty, K&N filters outperform most conventional new filters). 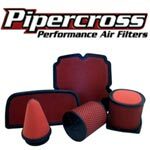 Pipercross foam air filters consistently outperform paper and cotton-gauze rivals to supply air to the engine - even when dirty! 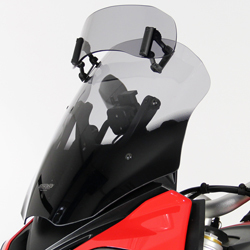 This is thanks to the multilaminate construction used in every Pipercross performance air filter. Layers of varying porosity foam all work together to trap different sized particles.